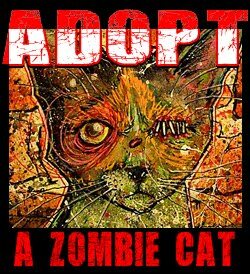 This is the cat once known as Squee ... now it is known as EVIL SQUEE! That's right ... ALL CAPS BABY! So evil you need to YELL! 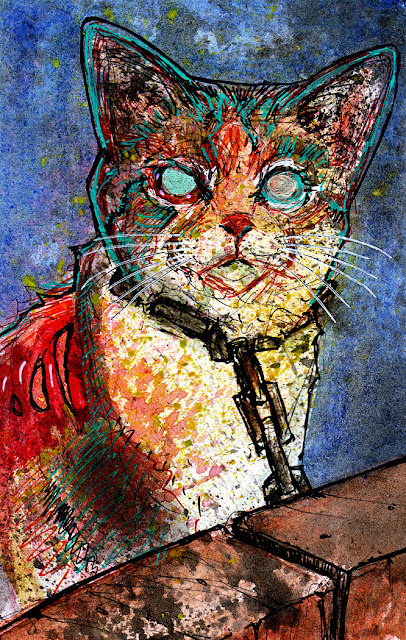 This killer kitteh is the newest member of the 1000 zombies project. If you want your cat zombified and immortalized in the project, it cat happen for as little as ten buck.